Sami Alawad & Associates Law Firm provides legal advice in all legal fields through lawyers specializing in the field of consultancy required. Sami Alawad & Associates Law Firm conducted the arbitration by specialists in local and international arbitration, including the preparation and review of arbitral tribunals, the initiation of its procedures and the implementation of arbitrators’ judgments. Jordan is a member of the New York Convention on International Arbitration of 1958, Jordanian is derived from the UNCITRAL Model Law and is fully compatible with it. Sami Alawad & Associates Law Firm is preparing contracts and legal agreements between individuals or local companies and international companies and between companies and governments began to prepare well in the drafting of contracts and necessary to include items to achieve the required balance between the legal centers of contractors and the choice of the law of the best contract and to the compatibility between The reality of the work and the rules of the law at the time of execution of the contract and its validity. Sami Alawad & Associates Law Firm takes the necessary administrative and legal procedures to establish companies of all kinds and follow up legal matters and obtain the necessary licenses and drafts of the statute. Through the facilitation of legal procedures for foreign companies and foreign investors to obtain investment licenses and local and foreign certificates and follow-up procedures before the competent bodies such as the Investment Promotion Corporation, the Ministry of Industry and Commerce, Chambers of Commerce and so on. Sami Alawad & Associates Law Firm offers intellectual property services through a team of lawyers specializing in the field of trademark, patent, industrial designs, integrated circuits, geographical indications and plant varieties, copyright and related rights, trade and industrial secrets, and registration These rights, and disputes that may arise from infringement. Through a team of experienced legal negotiators with high negotiating skills, the company manages the negotiation process in commercial contracts, resolving individual and collective legal disputes and reaching the best solutions in the shortest way possible. 9 – Training and preparation. Sami Alawad & Associates Law Firm has the task of training and preparing qualified lawyers in all fields and different legal specialties. Our consultants provide legal advice in individual and collective labor disputes, follow-up of labor matters before labor courts, arbitral tribunals, the Wages Authority, the Ministry of Labor and Social Security. Sami Alawad & Associates Law Firm provides legal advice to clients in real estate investments and in all legal actions, selling, buying, renting, mortgage, financing and concluding various real estate contracts and contracts for local and foreign clients. Buyers, sellers, developers, lenders, architects or contractors. In this area . Where Sami Alawad & Associates Law Firm has successfully established several expropriation cases against the Greater Amman Municipality, Greater Irbid Municipality, Aqaba Economic Authority, Ministry of Education, Ministry of Public Works, Housing and many other government agencies, and many of our clients received substantial compensation for expropriation of their properties. 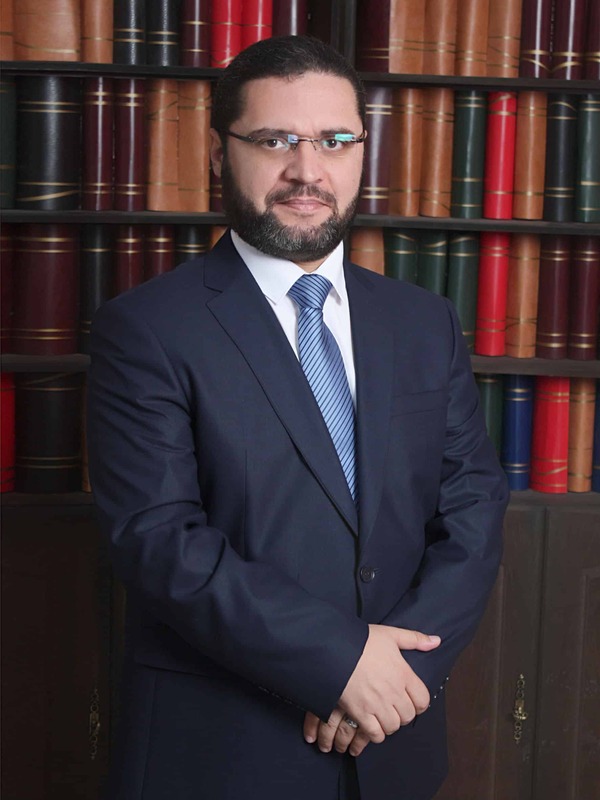 Sami Alawad & Associates Law Firm have specialized lawyers in the cases of compensation due to traffic accidents, as the head of the compensation department holds a doctorate degree in law, and has taken legal representation in hundreds of cases. Sami Alawad & Associates Law Firm has many cooperation agreements with major law firms around the world. It is also a member of several international legal associations. 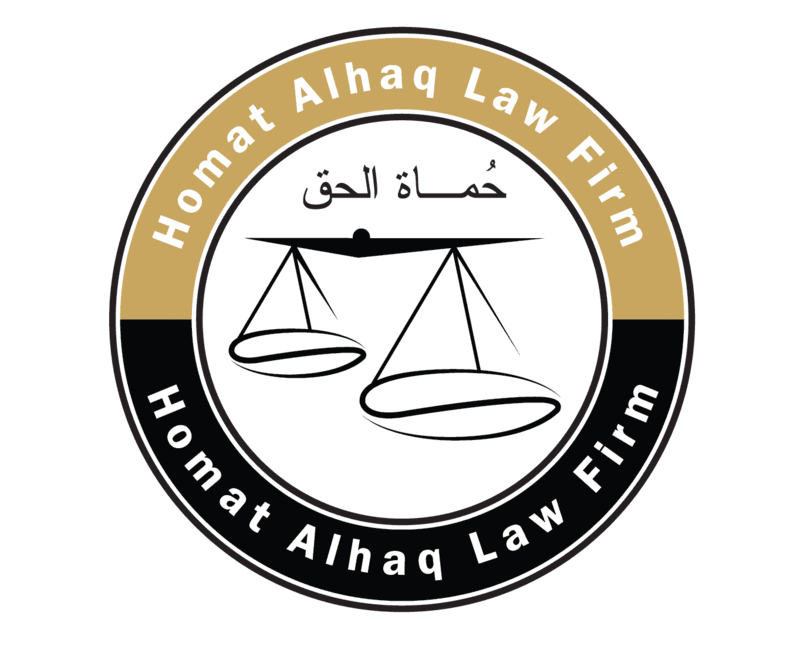 Our company represents major multinational companies inside and outside Jordan as lawyers and consultants. The company also managed many international issues In foreign countries. Sami Alawad & Associates Law Firm provides legal studies to governmental and private entities through a specialized scientific team and the most accurate scientific methods. Also, our company is honored to serve the study and preparation of laws for any country or entity in various legal fields.